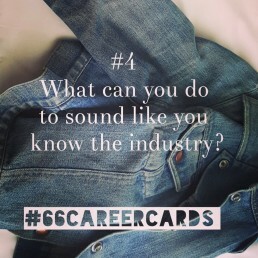 Five sweet things to help your career this summer. 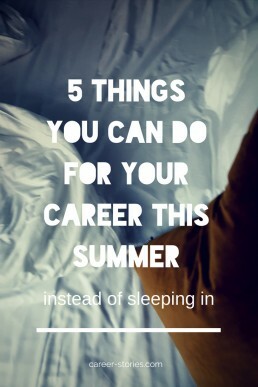 Five things you can do for your career this summer (instead of sleeping in). 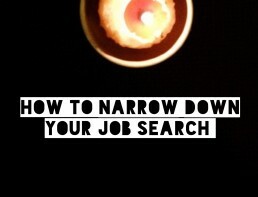 Proven methods to narrow your job search for your ideal job. 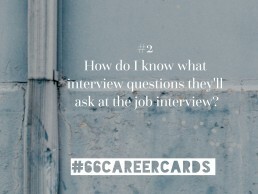 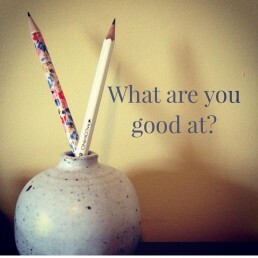 Ten questions for job seekers to find out what they are good at.